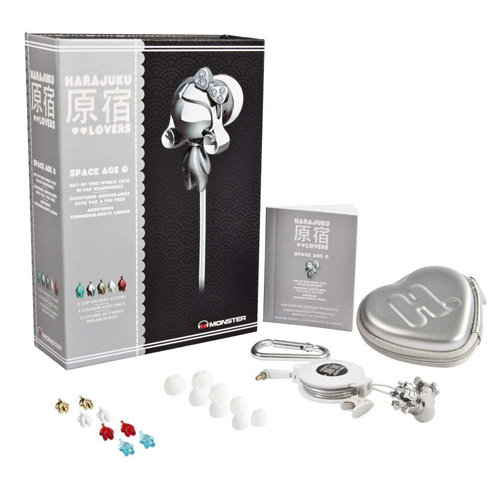 Create, express and work your style by customizing the ultra modern and out-of-this-world-cute Monster® - Harajuku Lovers Space Age G Headphones. Bring style and color all around the world (and beyond) with five interchangeable body colors. Mix and match them to create your own Space Age G style. 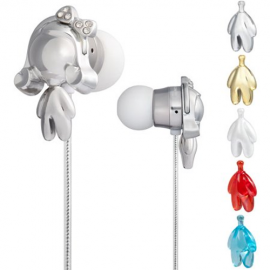 Think of it as an "earring" that lets you go beyond just hearing music.